Use of the term “Styrofoam” is not only inaccurate but has been trademarked by the Dow Chemical Company for their insulation product. In order to avoid potential risk for trademark infringement, please use the correct phrase(s). 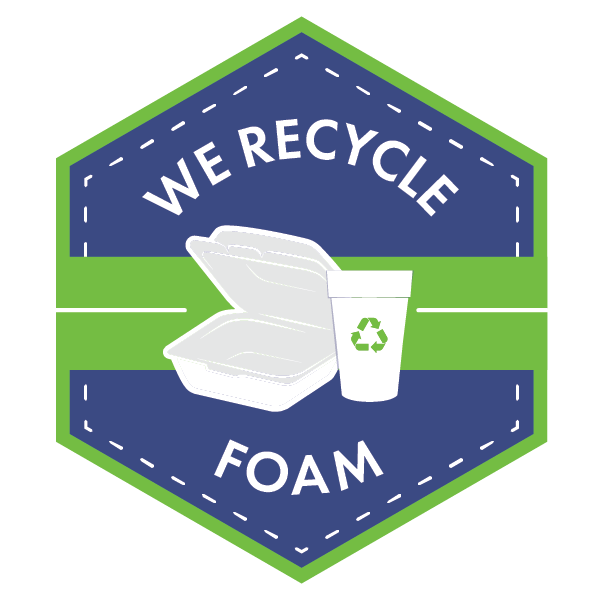 The Foam Recycling Coalition offers a media library of foam images, use these images on your website and other promotions of the new program. Available Here. Give residents clear instructions on how to recycle foam, i.e. "clean and empty"
Make sure you're communicating your residents in a variety of ways to expand your reach. Be consistent with your messages so residents don't get confused. 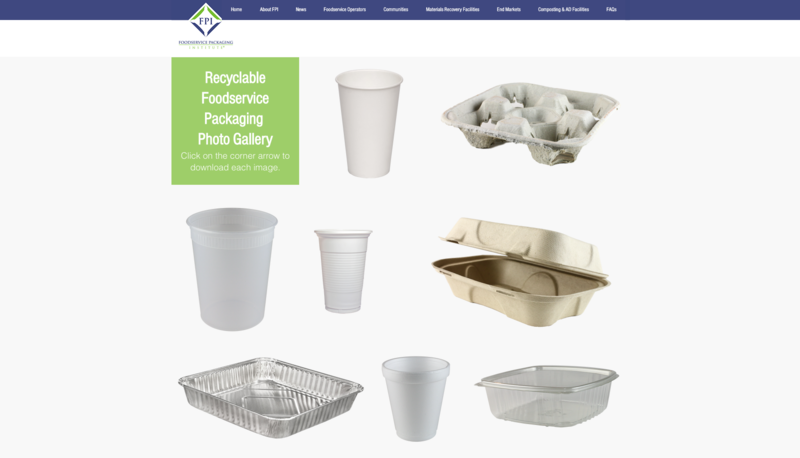 [YOUR CITY HERE] residents can now recycle clean and empty foam polystyrene packaging including; meat trays, cups, take-out containers and egg cartons, as well as transport packaging used to protect TVs and other valuables during shipping. 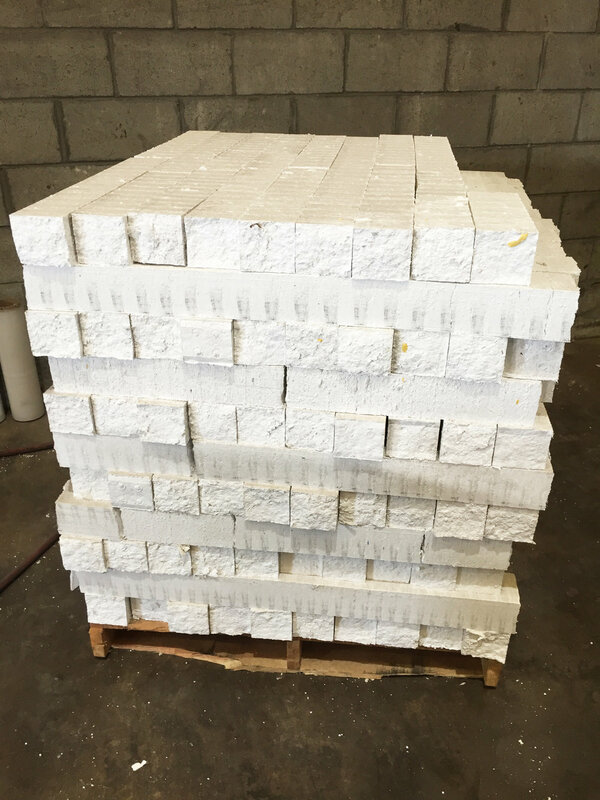 Foam polystyrene products should be prepared just like other recyclables, empty and clean items should be provided for recycling. Remember recycle the package, not the food. Empty the container (meat trays, cups, take-out containers and egg cartons). Ensure containers is clean and dry. Place in appropriate recycling receptacle as specified by your city’s guidelines. Did you know foam products are 90% air? That is why [YOUR CITY HERE] uses a densifier to remove the air and to collect nearly double the amount of pre-densified foam for recycling. Add your city name to this editable PDF and include it in your community’s electricity bill or other direct mail to communicate foam recycling. Add this graphic to your website or other communications materials to inform residents that your community accepts foam cups and containers for recycling.